RPM Slash 4x4 & Stampede 4x4 Rear Shock Towers Discounts Apply ! RPM70362 - RPM Slash 4x4 & Stampede 4x4 Rear Shock Tower. 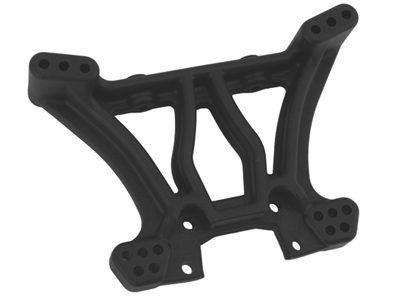 RPM is proud to introduce our front and rear shock towers for the Traxxas 1/10th Scale Rally 4wd, Slash 4x4 & Stampede 4x4. These shock towers are designed to take some serious abuse without failing because nothing is worse than having a part break when you�re out having a fun day, whether it�s at the local track or at your favorite place to bash.